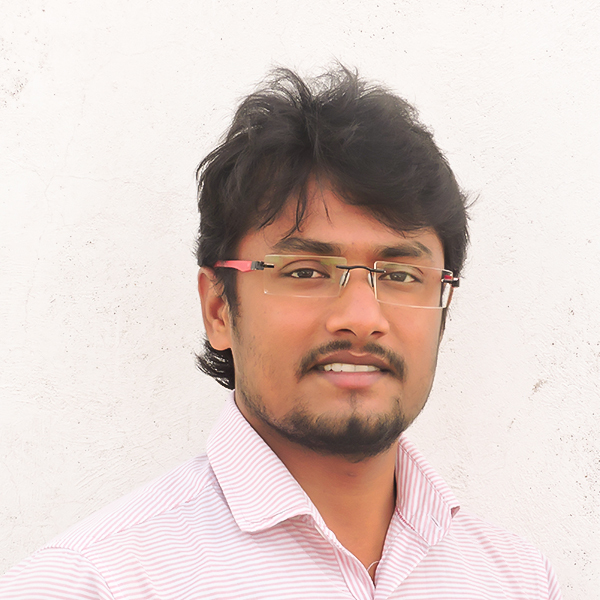 Vengatesh is our Web application lead with B.Tech IT background. He is an expert in handling various CMS like WordPress based site/portal development and also having hands on experience in iOS Mobile and React application development. He is well versed in different platforms and capable of stepping into a new platform in a short span. Vengatesh is very good in preparing young tech talent to adopt the model of efficient coding techniques which is a key differentiator for any coder. His strives for 100% QA with ZERO error on testing.